Kate McWilliams, deputy MD of travel PR and representation agency, LOTUS, has become a trustee of the LATA Foundation; a volunteer run organisation that supports grassroots social and environmental initiatives in Latin America. Set up by a group of volunteers in 2008, the LATA Foundation (www.latafoundation.org) was created for the travel industry to give something back to the region and is the official charity of the Latin American Travel Association (LATA). Today the charity works with donors both from inside and out of the travel industry and supports 10 key projects in Latin America. 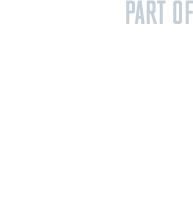 For more information on the LATA Foundation, please visit www.latafoundation.org.  For anyone looking to get involved with the LATA Foundation, please contact Kate on Kate@wearelotus.co.uk.  For more information on LOTUS LATAM, please visit www.wearelotuslatam.co.uk.